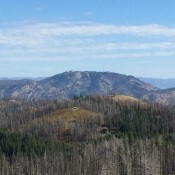 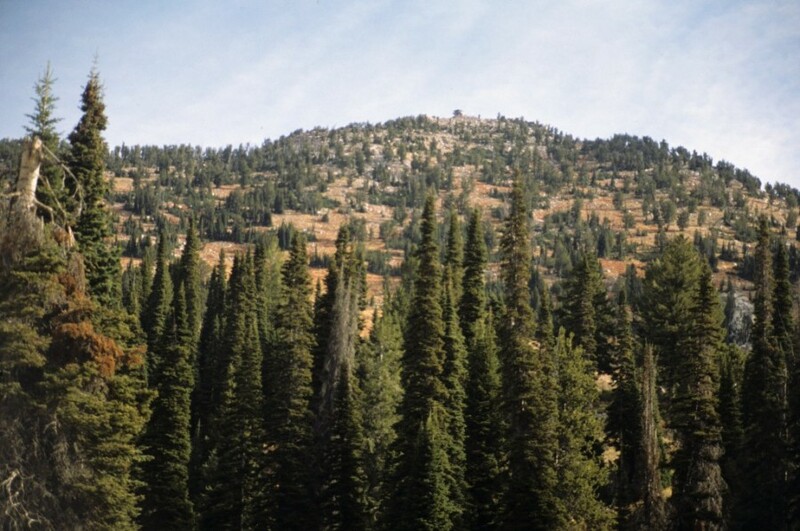 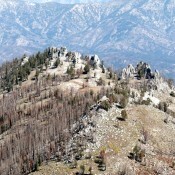 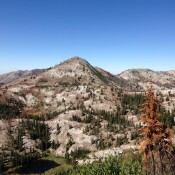 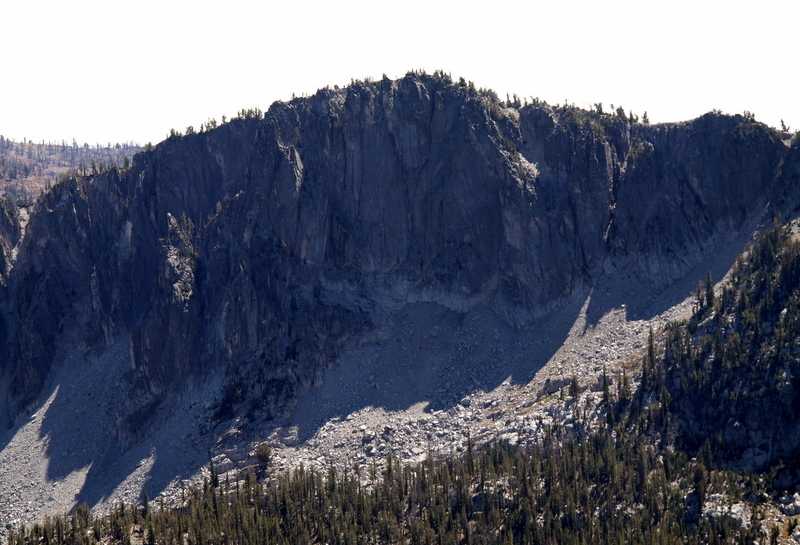 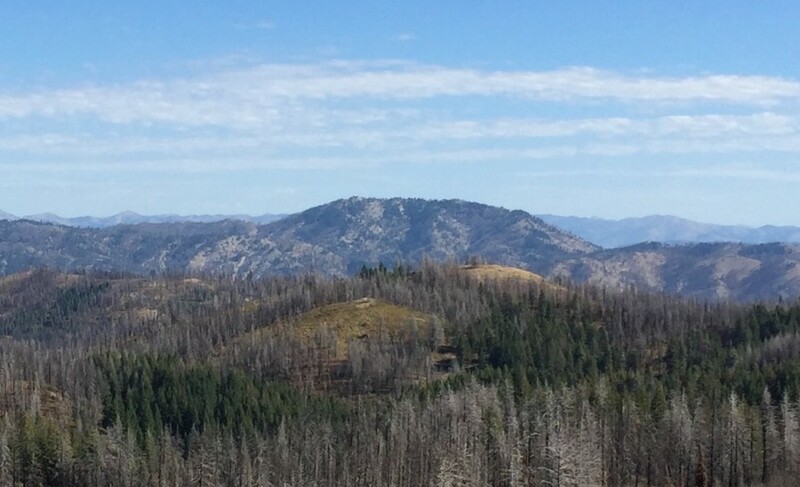 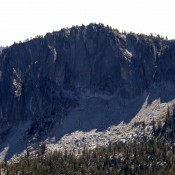 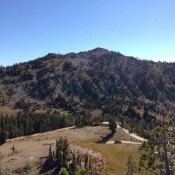 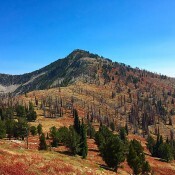 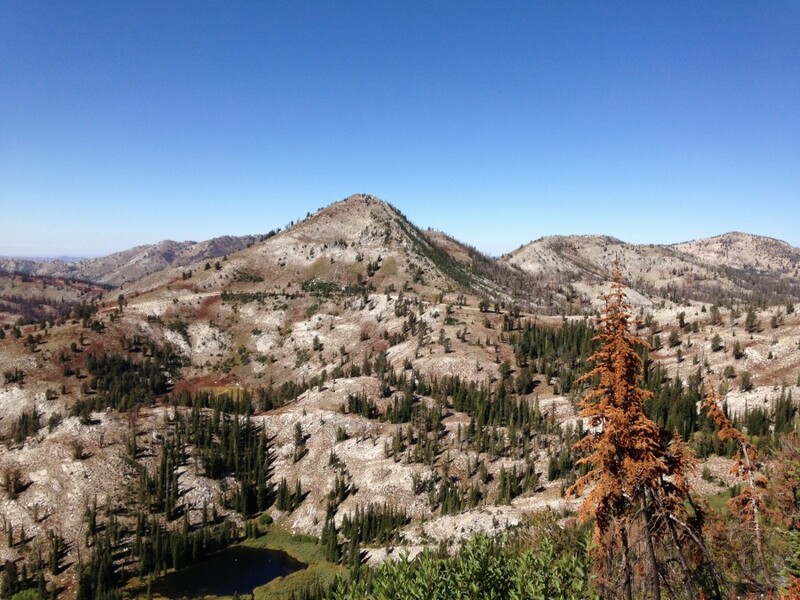 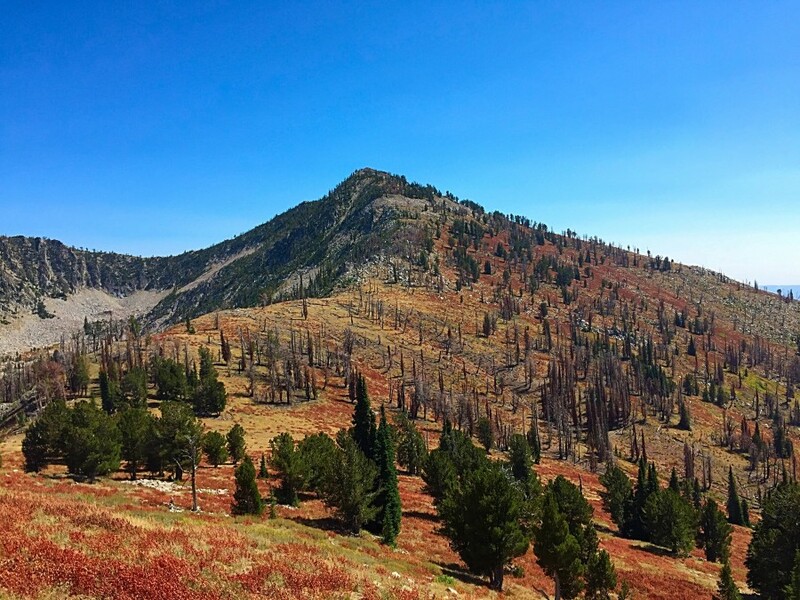 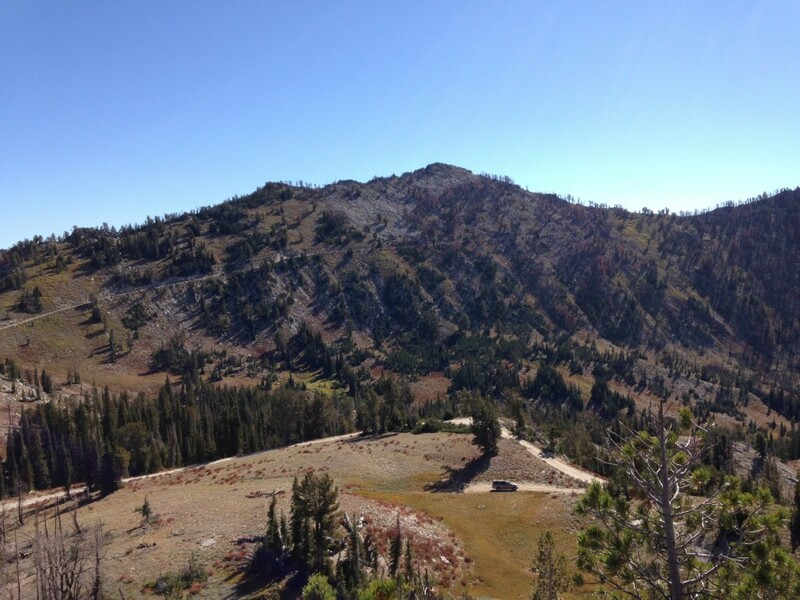 Peak 9183 (Fiddlers Perch) Boise Mountains 9,183 ft 323 2014 This peak is not in the book. 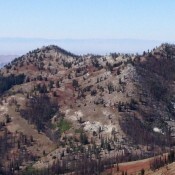 Peak 9165 Boise Mountains 9,165 ft 745 2015 This peak is not the book. 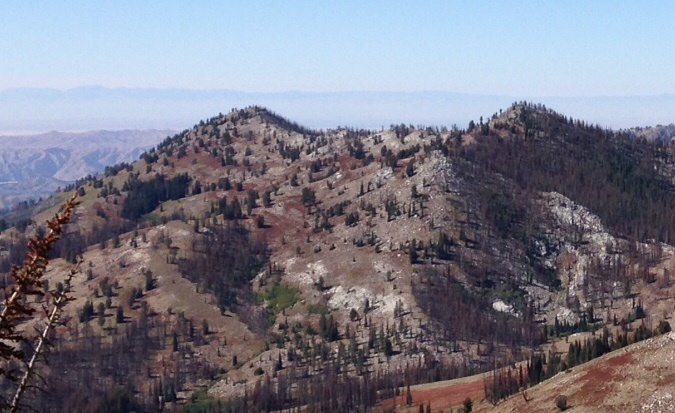 Peak 9140 Boise Mountains 9,140 ft 480 2015 This peak is not in the book. 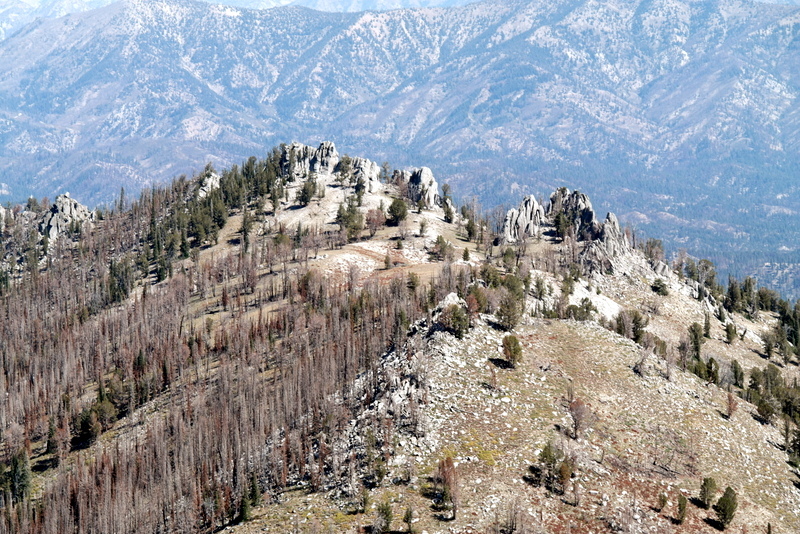 Peak 9037 Boise Mountains 9,037 ft 617 2014 Climbing and access information for this peak is found on page 149. 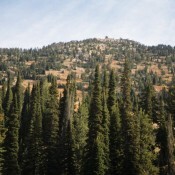 Peak 8889 Boise Mountains 8,889 ft 469 This peak is not in the book.